Today only. 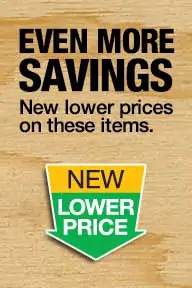 Home Depot has an Up to 45% off Select Pots and Planters Free Shipping on most items, free in store pickup. Bloem 21 in. 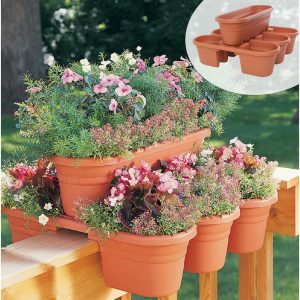 4-Piece Terra Cotta Plastic Milano Rail/Modular Planter $20 ($35) Free Shipping.